Despite what they’re called in Polish, Greek fish, Canadian sausages and Japanese herring aren’t foods that actually come from the countries they refer to. In fact, most people from these places would be rather surprised if they ever encountered them. Read on to learn a bit about these and other amusing, albeit misleading, country references in Poland’s culinary language. This Polish composition really has nothing to do with sushi or any other typical Japanese food, aside maybe for making use of fish which is a staple in the Land of the Cherry Blossoms. Japanese herring is a snack which used to be quite popular in Poland under the communist regime – and most probably nowhere else. 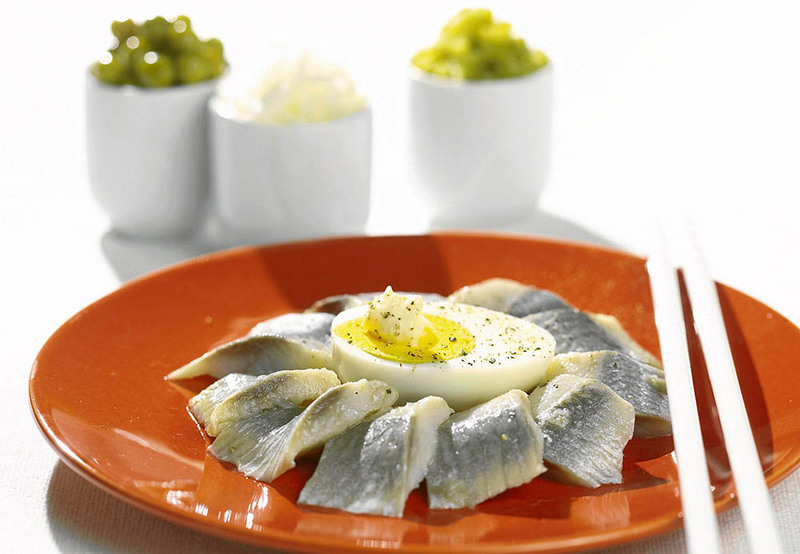 It’s made of herring fillets, neatly wrapped around halves of hard-boiled eggs, on a salad made of carrots, parsley root, green peas, fresh apple, pickled cucumbers and mayonnaise. The exact origin of this once-cherished delight’s name is a mystery but it seems that it was to bring some exoticness to the often dull reality of the communist era. 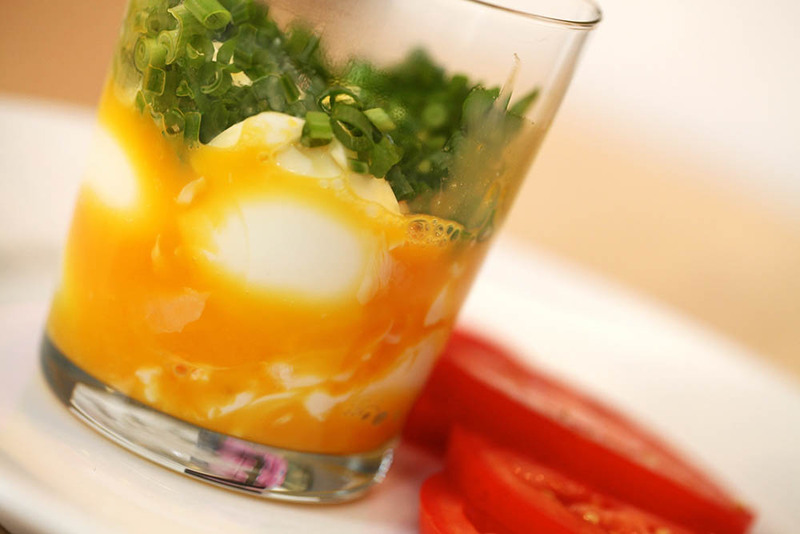 Culinary experts tend to frown upon this dish as unbalanced, but to be quite honest it can be very tasty. And unlike most of the items on this list, it even has something to do with the country its name suggests. The simple food consists of Polish hash browns, placki ziemniaczane, topped with goulash, the traditional meat stew from Hungary. The catch lies in the presence of the hash browns. They are not a typical addition to actual Hungarian goulash, where it is usually served with egg noodles or potatoes. The placki ziemniaczane would probably throw Hungarians off a bit. 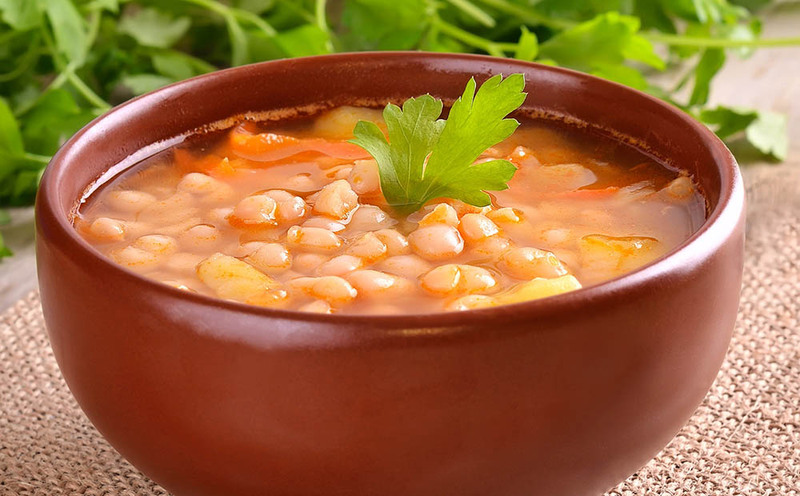 The preparation of this dish also involves stewing, but this time beans are the main attraction. Be sure to use the big Polish kind called Jaś and cook them first in water and later in tomato sauce seasoned with marjoram. Don’t forget to add some fried bacon and sausage to the pot – without them, the dish isn't complete and won’t have their smoky flavour. Serve warm with a side of bread. 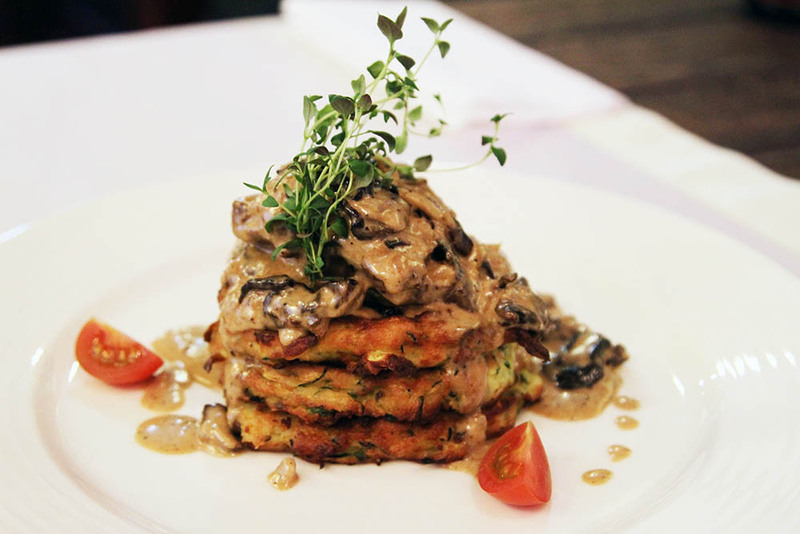 This typically Polish dish has as much to do with France’s Brittany as it does with Britons baked beans. In the famous children’s book Burzliwe Dzieje Pirata Rabarbara (editor’s translation: The Swashbuckling Adventures of Rhubarb the Pirate) by Wojciech Witkowski, the hero, encounters cannibals preparing… a Bean Breton. 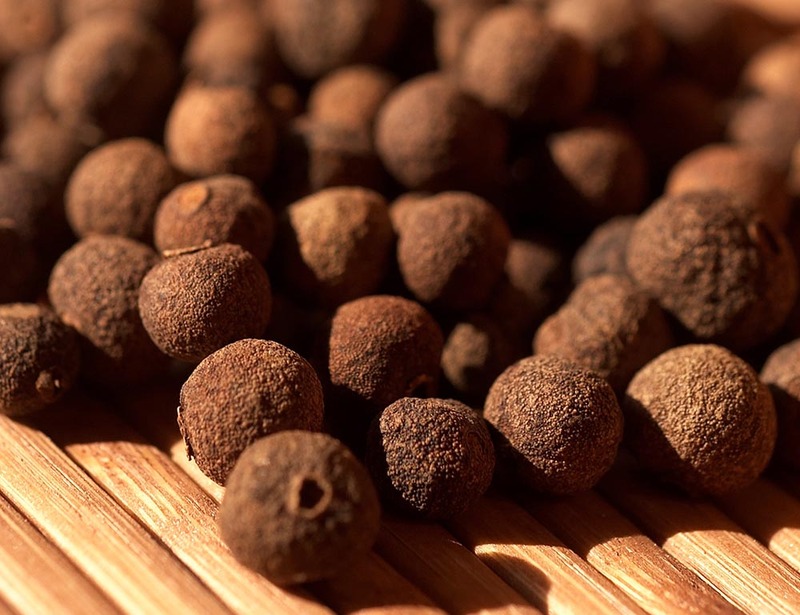 What is known as allspice in England is called ‘English herb’ in Poland. Apparently, the spice got its Polish name due to its historical popularity on the Iles. The 18th century book Dykcjonarz roślinny (editor’s translation: Botany Dictionary), a botanical encyclopaedia of sorts, by the priest and nature scientist Jan Krzysztof Kluk, contains the following passage: ‘England brings most of it from Jamaica and consumes it instead of pepper, which is why it is called the English root in some languages.’ Despite the spice being made from dried fruit, it is, on account of tradition, called ‘an herb’ in Polish. It’s often used to season another misleadingly named Polish food, Greek fish. One of Poland’s most popular Christmas dishes. 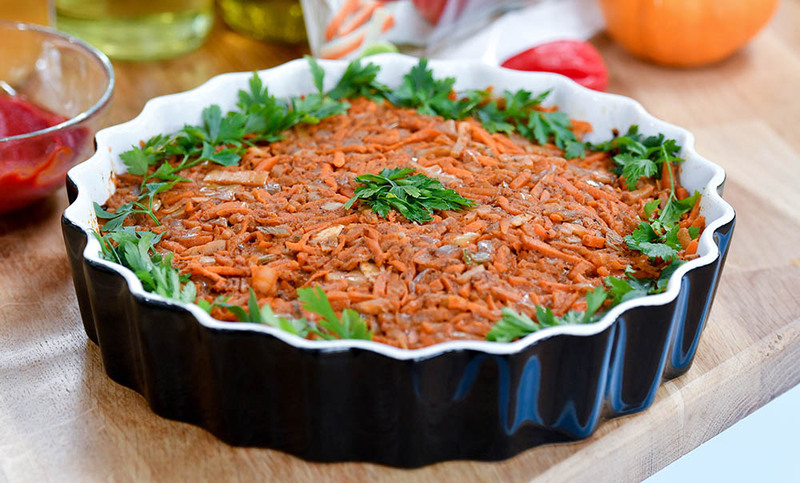 This tasty dish, which is often served cold, consists of fried, breaded fish fillets covered in a thick sauce made of fried leek and onion, as well as stewed grated carrots, celery roots and parsley roots. Among the many spices used to season it, the exact combination of which varies from household to household, are bay leaves and the aforementioned ‘English herb’. In Polish, there's a saying ‘Don't pretend you're Greek' which means: don't pretend you don't know what's going on. Unless all the Greeks are just pretending, this dish has nothing to do with their traditional cuisine. 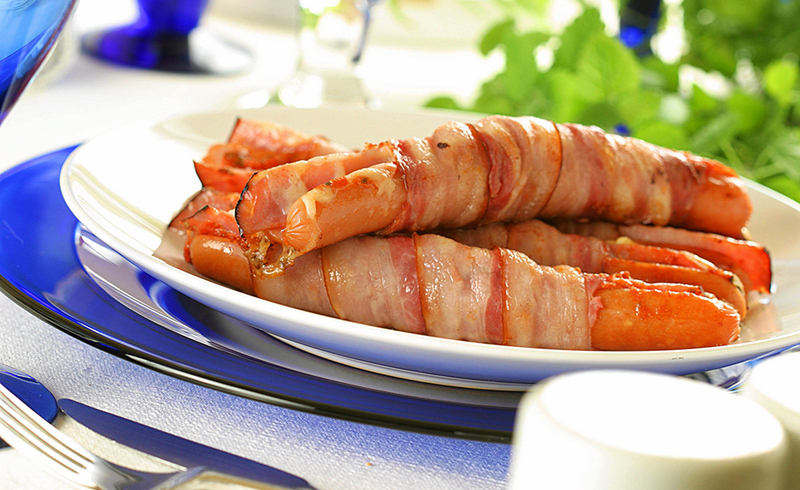 The opposite of a holiday dish, this is a so-called ‘student’s meal.’ It’s made of cheese-stuffed sausages wrapped in bacon and is either fried or baked. If you’re absolutely starving, these bad boys will do the job. However, the ‘Canadianness’ of this meal is strongly disputed, or to be more precise: it has no connection to reality. Perhaps the person who came up with the name thought that you would get so fat eating them, that not unlike a bear living in the north of Canada, you’ll be able to survive even the harshest of winters? Poles like to end a good meal with some coffee. But this Turkish coffee isn’t the delicious kind from the Land of the Crescent Moon, made from very finely ground beans in a special pot. 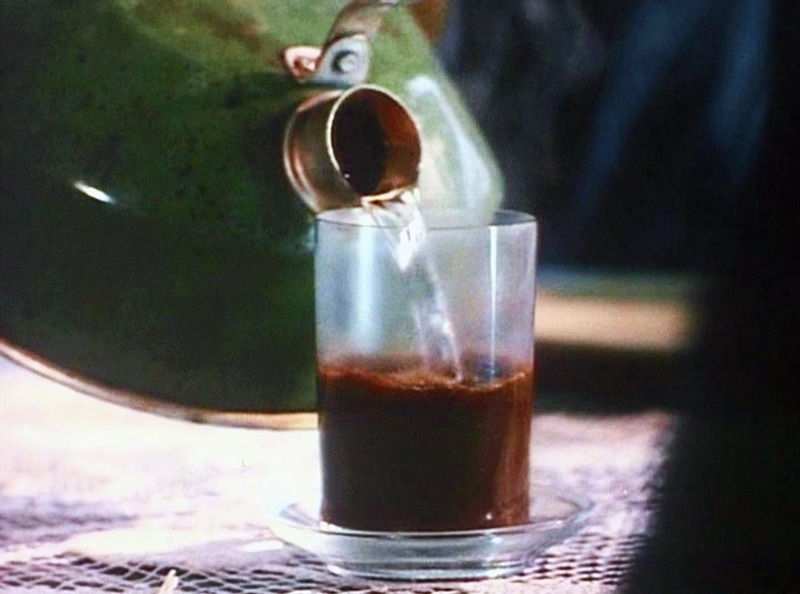 Poland’s Turkish coffee is, basically, any ground coffee in a cup poured doused with boiling water. Nowadays, this old-school beverage whose links to Turkey are about as weak as the idea that the bird eaten for Thanksgiving actually comes from Turkey (which led to the animal’s English name), is seldom encountered. 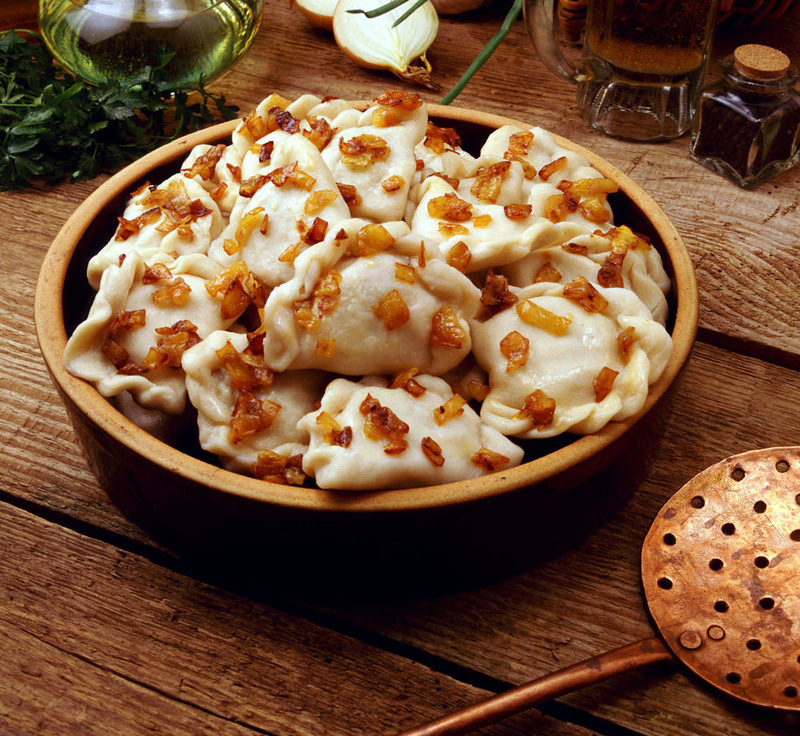 And there are so-called Russian pierogi, of course… but that's another story!